One of the best benefits of structured prayer journaling is documenting God’s leading. In this particular section, I make notes of everything I believe God is speaking to me. Most time now, I recognize when it is Him, but for times when I am unsure, I list the thought and then place a question mark after it. I, then, continue to pray over it and see what God does to confirm it. If nothing comes of it, I simply ignore it. Sometimes God will direct me to do something for someone, like take a meal to the sick, send a card to the discouraged or to participate in a ministry endeavor. Then there are those times God is promising me something. Now, that makes a girl happy! I write it down and hold on to it no matter what the enemy tries to tell me. When I start feeling doubtful, I go back to that entry and remember how I felt when God revealed His plans, and my faith is re-energized all over again. 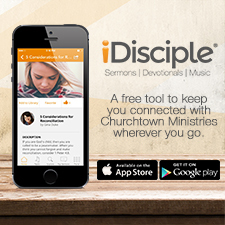 This is a great way to defeat the devil! Once I write down what I believe God is speaking to me, I have found it very valuable to write it down and go back to it when needed. Let me give you an example. That was the perfect solution to my inner debate! My husband manages our finance, and does an excellent job by the way. If I need to return to the workforce, he will definitely let me know, so why waste anymore brain energy on this non-matter? And just like that, I put that issue to rest. 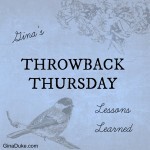 A couple of months later, an executive whom I have worked with before tried to recruit me for a Human Resources Director’s job, and when I heard the details of the total compensation package, it was hard to resist. I told my husband about it, but he was not interested in me returning to work. I even asked him a few times afterward if he was sure I should pass this up??? This is where my prayer journal came into play. I went back to the earlier discussion the Lord had had with me about returning to a public job – if I need to, my husband will tell me. 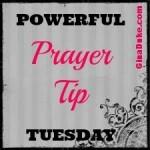 Right now, he is saying to stay focused on ministry work. It is settled. It is settled because God has told me what my cue will be for when and if I need to return to public work – my husband will let me know. So there! 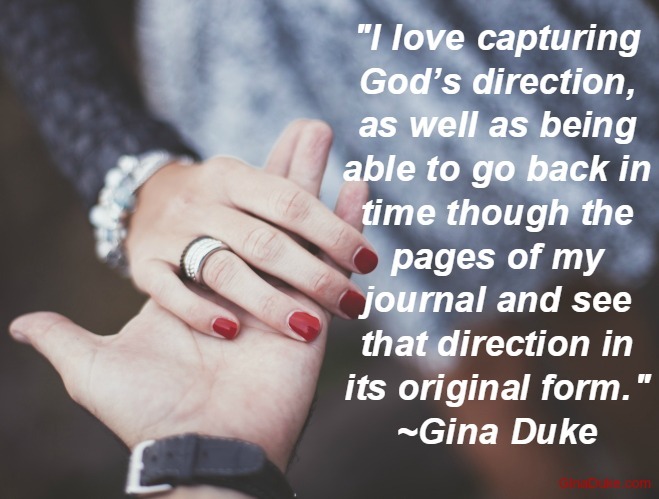 I love capturing God’s direction, as well as being able to go back in time though the pages of my journal and see that direction in its original form. It is so powerful, and gives me such clarity. What has God said to you that you want to remember for the future? Is it not worth writing down??? 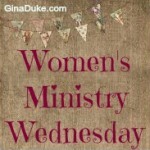 Tomorrow, I am going to share the art of following through with God’s request of me. I am participating in The Nester’s 31 Days of Writing. 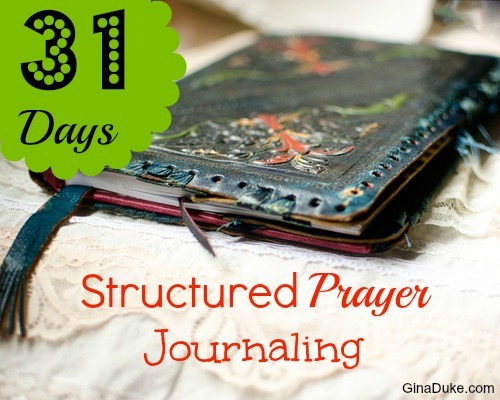 You can go here to keep up with my 31 day feature on structured prayer journaling. During my quiet time this morning I heard the Lord say “write it down.” The Lord had been so faithful yesterday with filling my baby girl with joy and blessing our trip out of the house. That might sound trite but the reality is grocery trips and bible studies can be stressful for me and my baby girl (my oldest is pretty kosher). I think He just wants me to take note of those little things, so I can look back at His goodness. He is sooo good!